One of our many videos on YouTube, Long video. 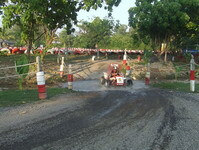 Another video on YouTube, Short video. 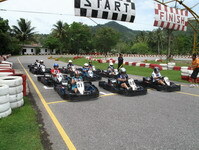 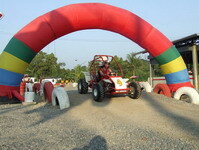 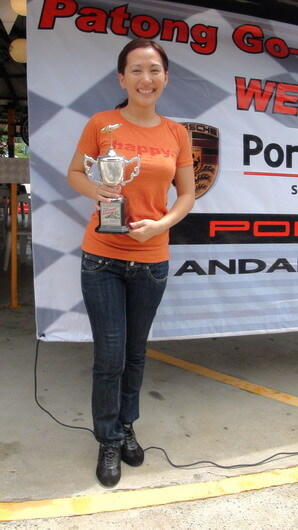 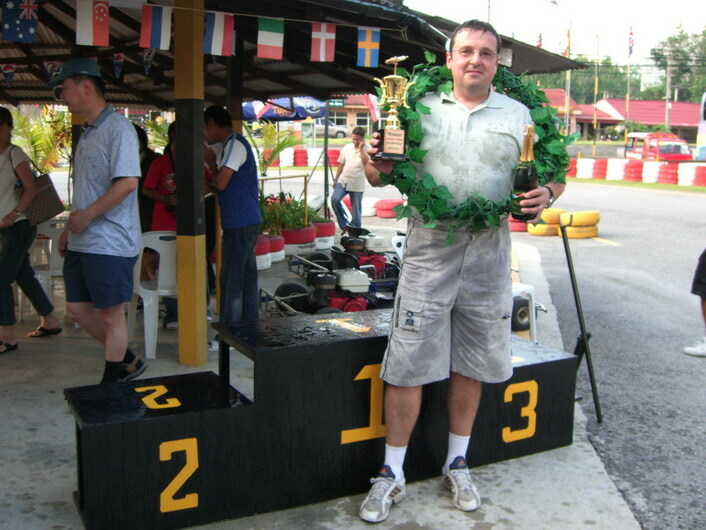 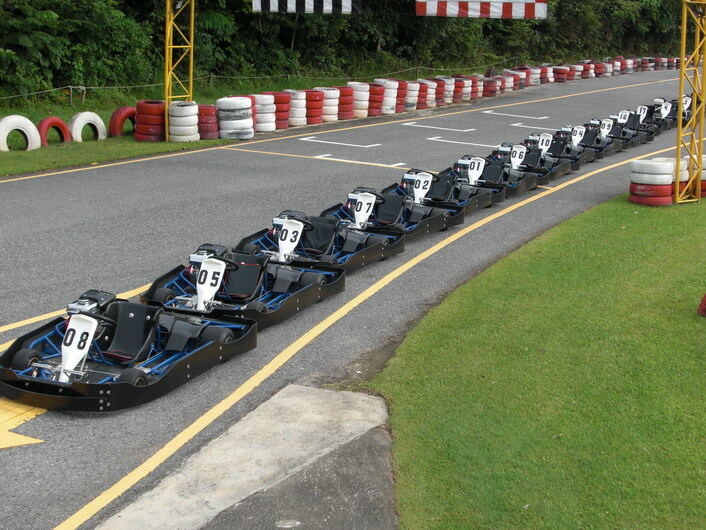 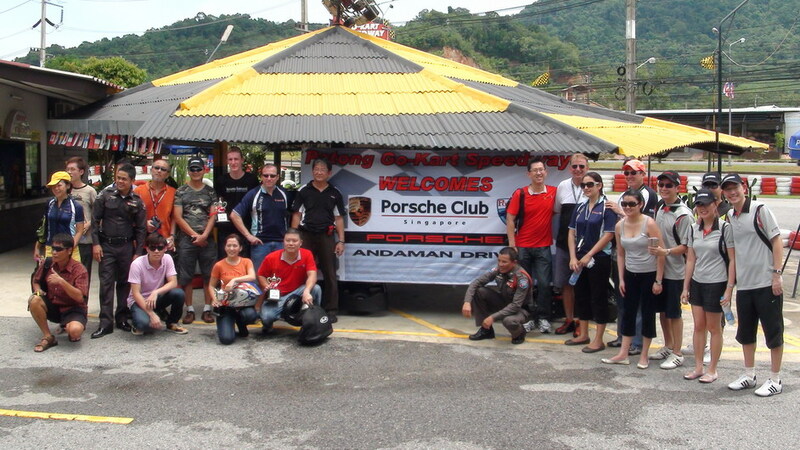 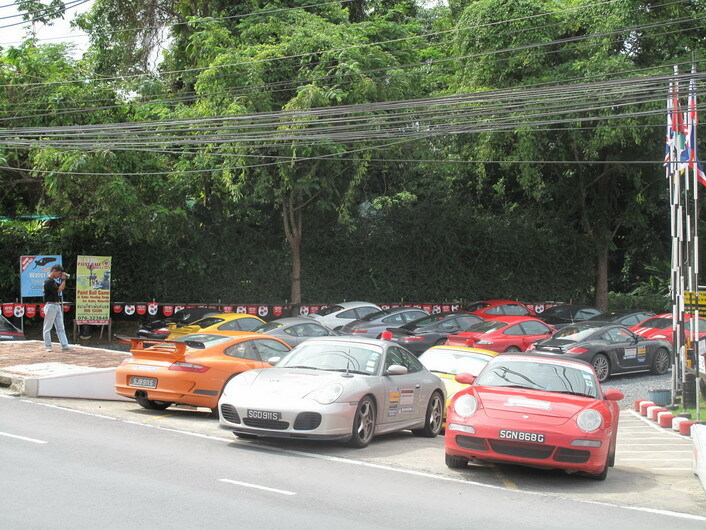 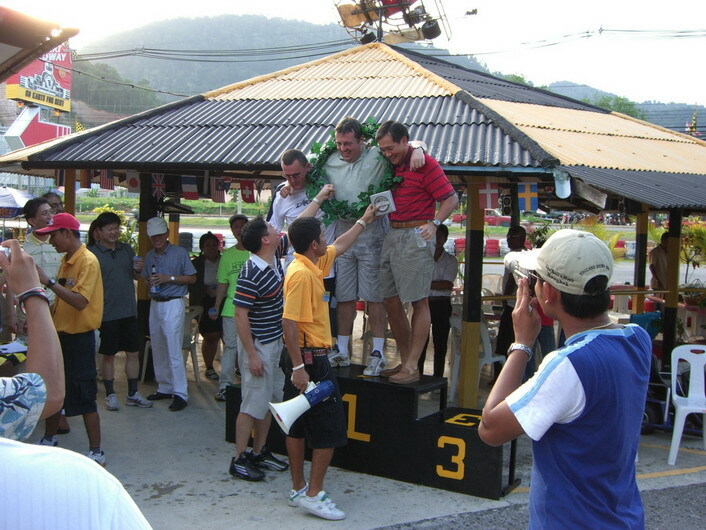 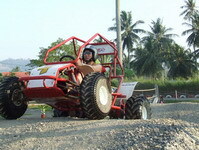 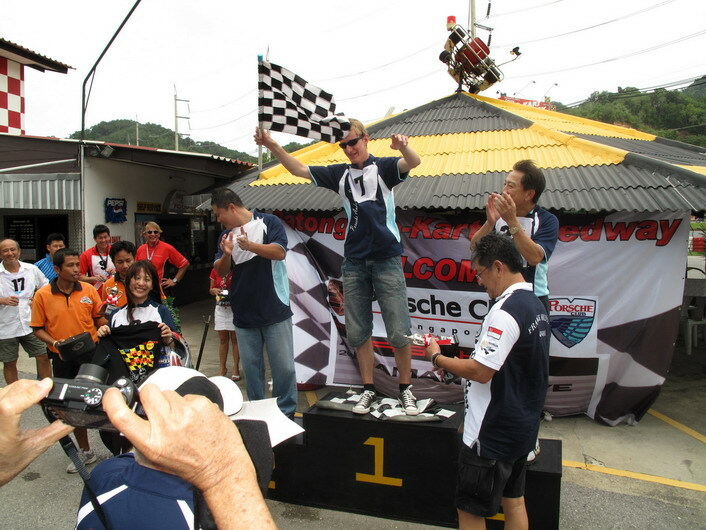 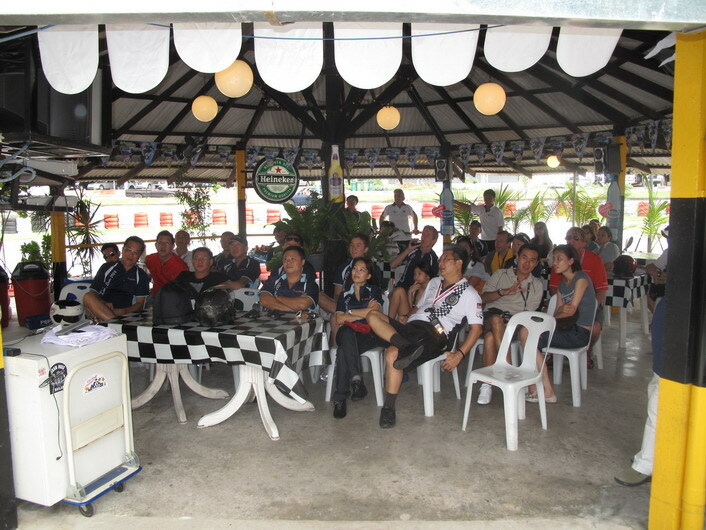 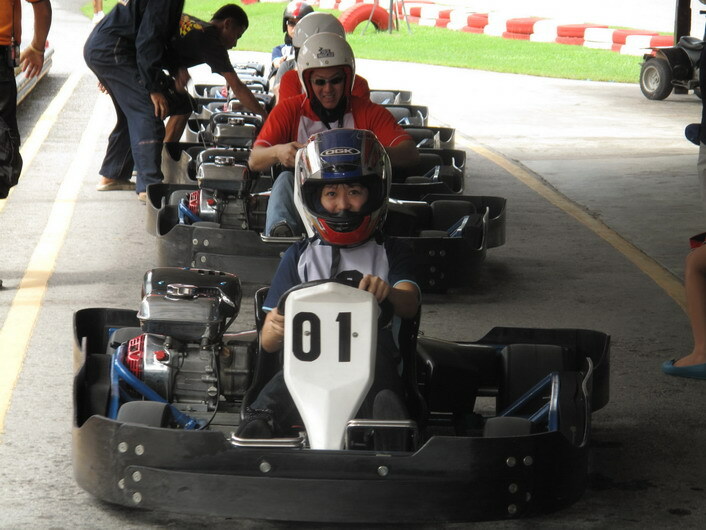 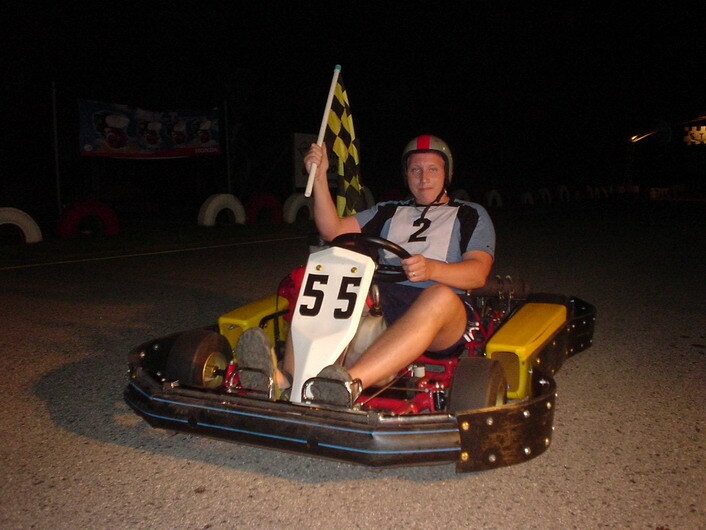 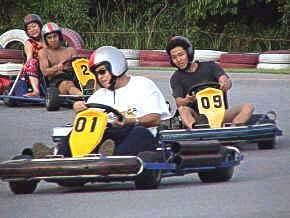 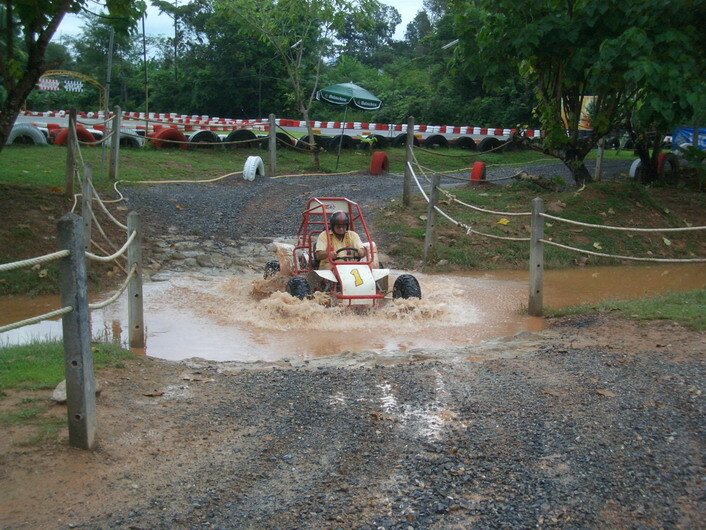 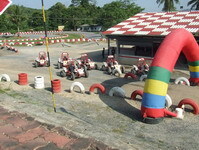 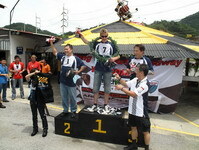 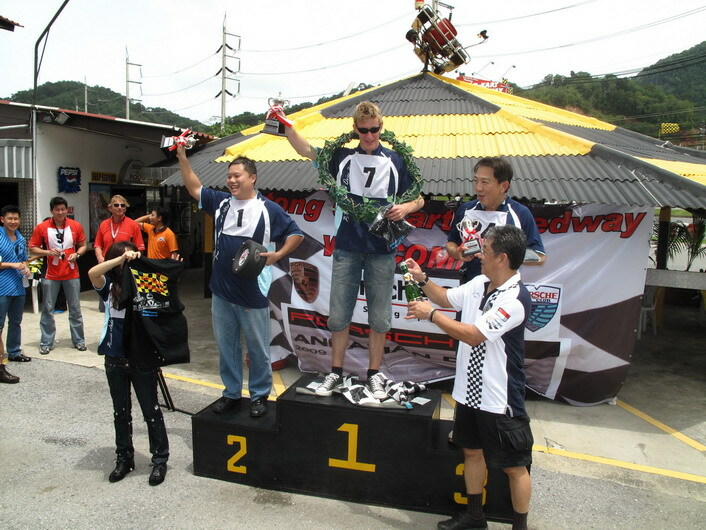 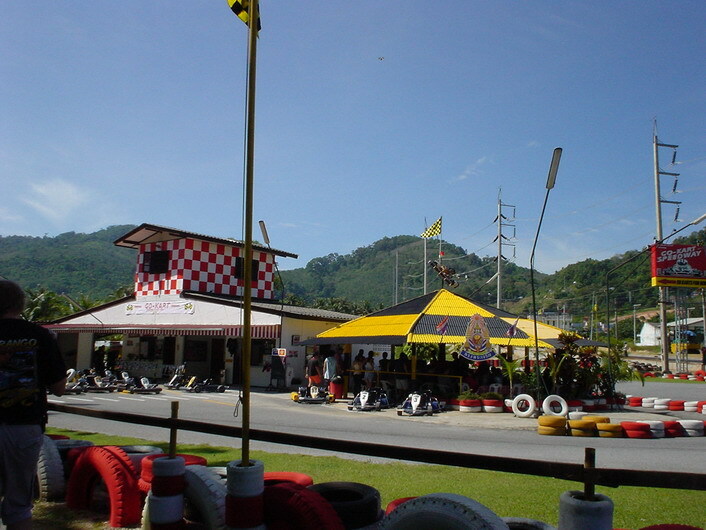 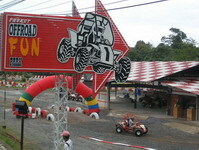 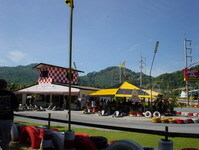 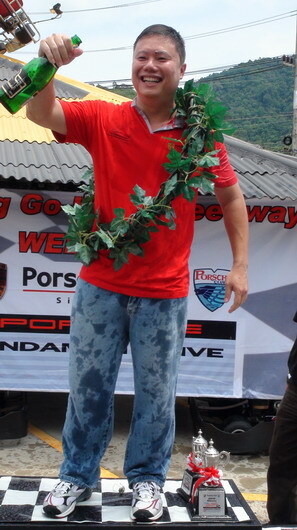 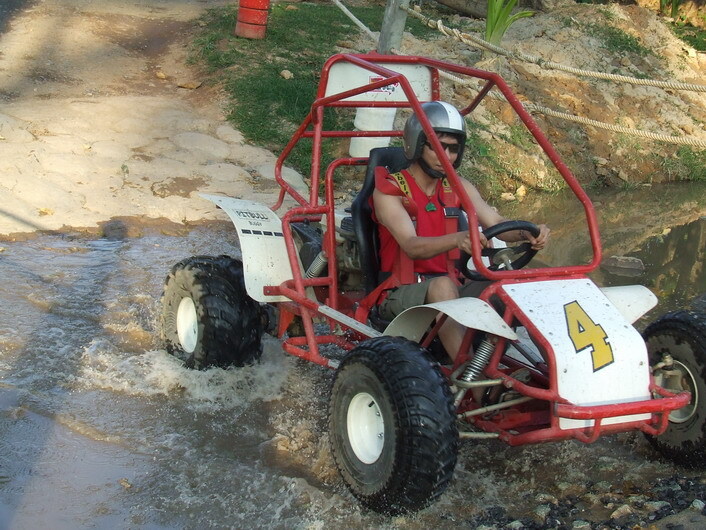 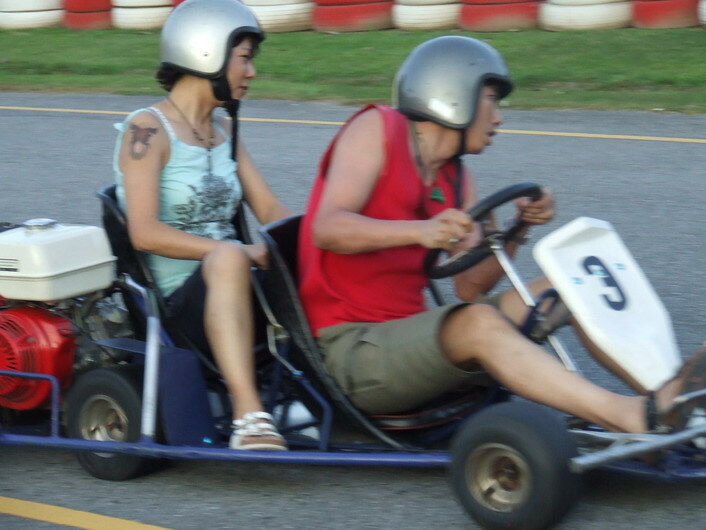 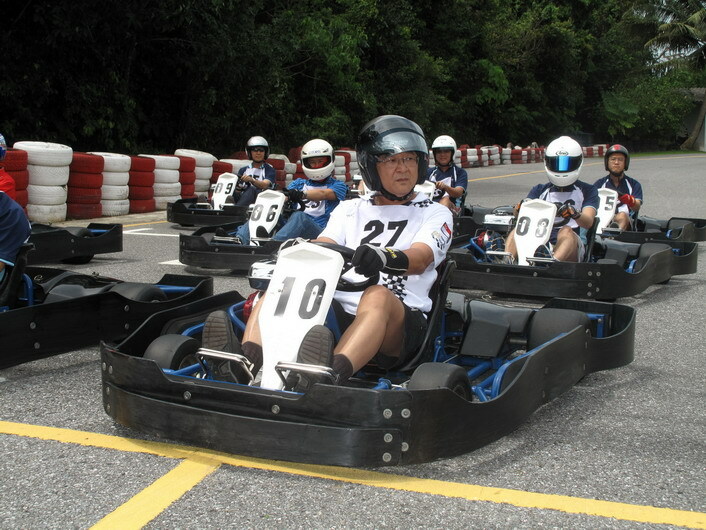 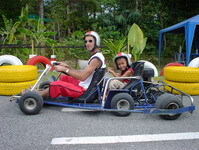 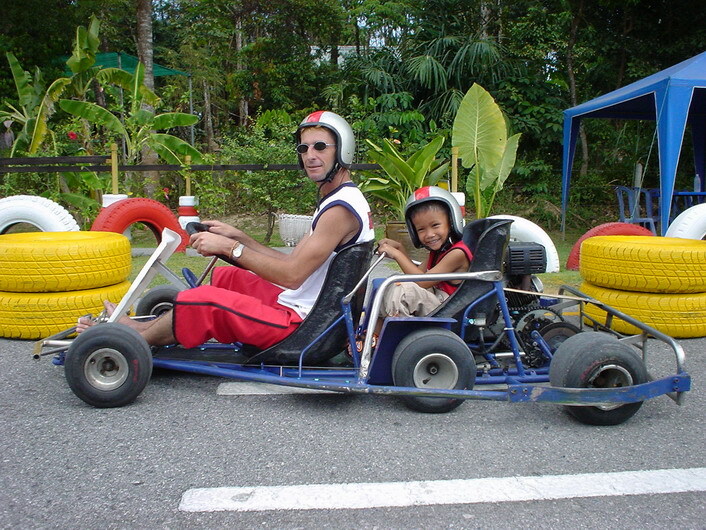 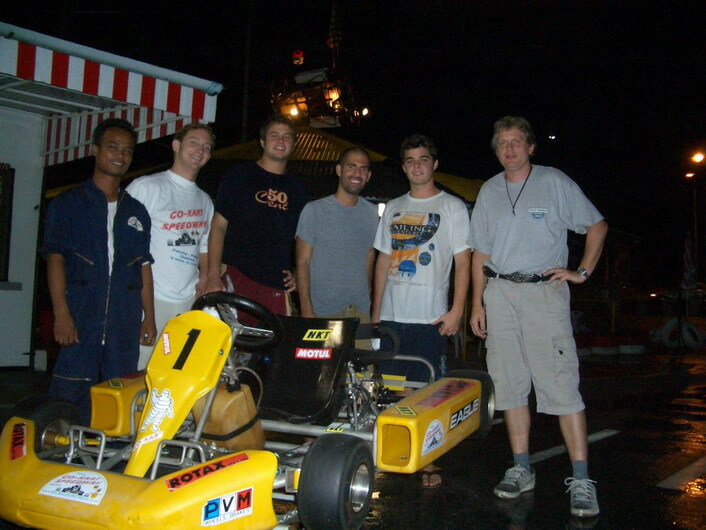 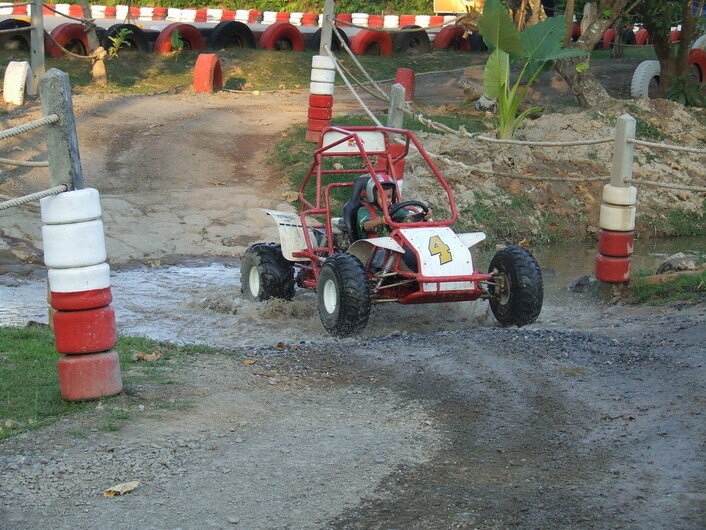 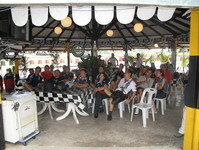 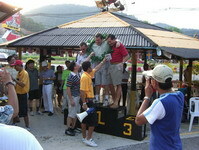 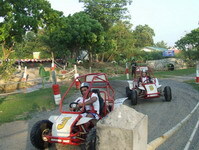 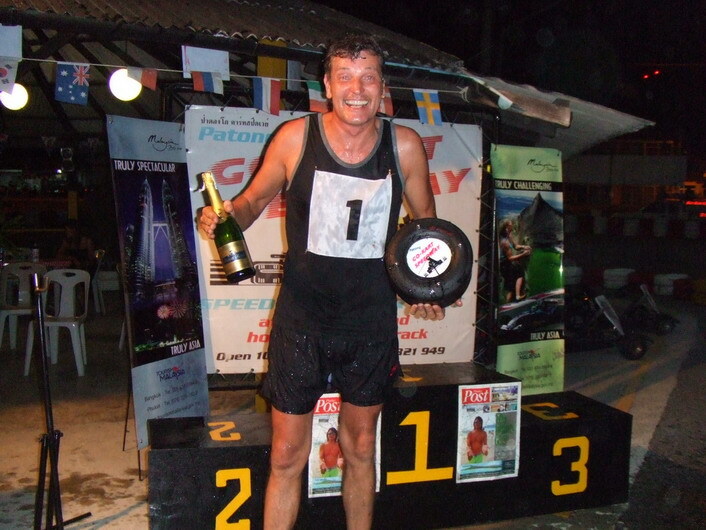 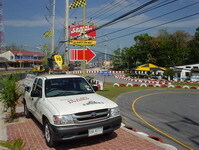 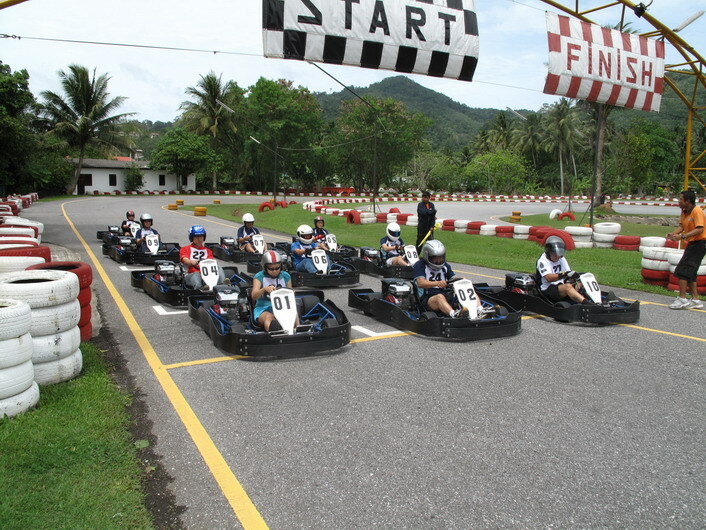 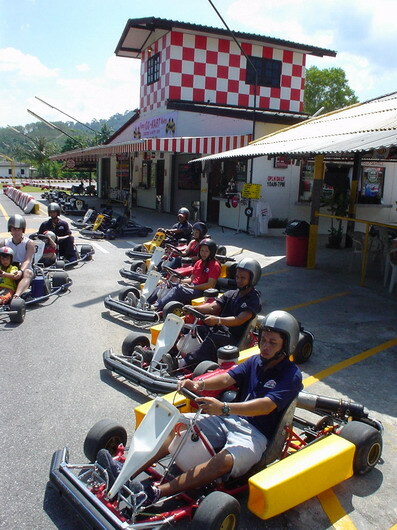 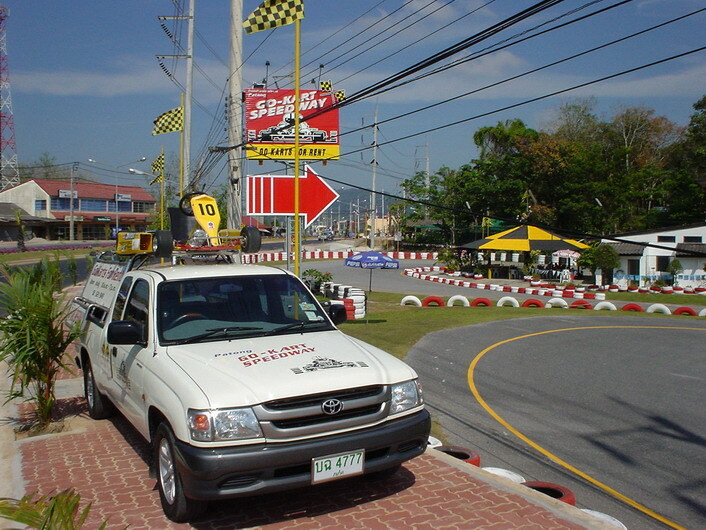 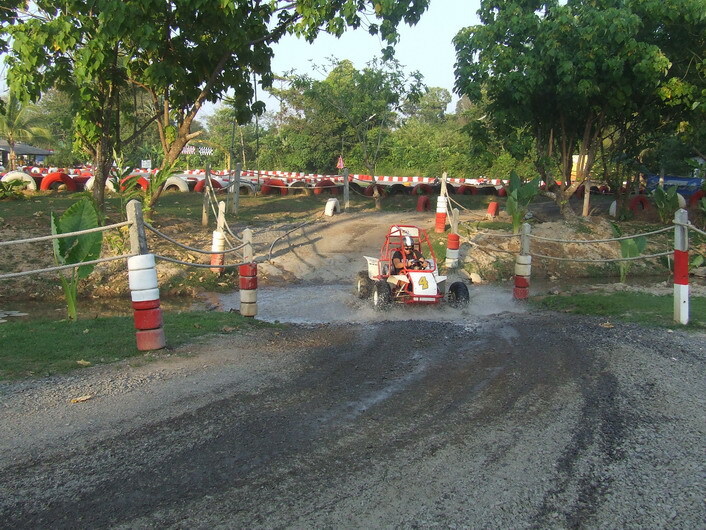 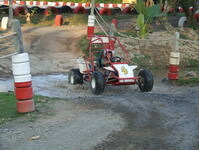 Video - Go Karts Patong, short video.